And Chris Barnes as The Usher. Audio directed and engineered by Paul Mannering. 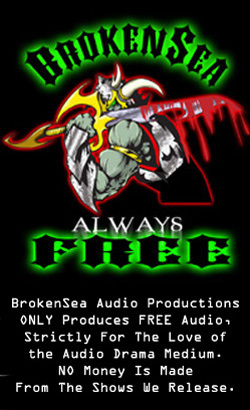 This audio drama is released under a Creative Commons License by BrokenSea Audio Productions.